ScoutParts Blog | International Harvester Scout builds, restoration, and tales. 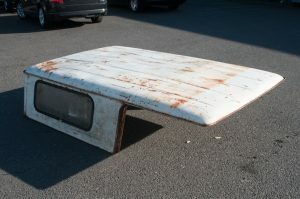 Posted in Uncategorized	| Comments Off on 1969 1100D pickup – I like it! 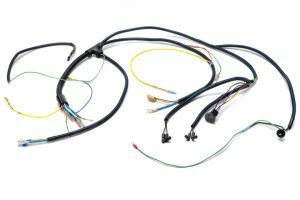 Scoutparts.com and Travelallparts.com has an extensive electrical department that reproduces wiring harnesses for all the International Harvester Scouts, trucks and Travelalls. 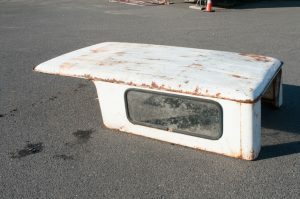 We have patterns for 90% of all rolling stock made by IH in 1980 and before. 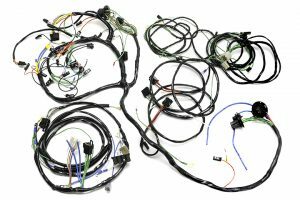 We have the ability to solve electrical problems for you and build that solution into your harness. We can incorporate modern solid-state devices and modern radios and clocks. Another thing that I would like to let people in the IH community know is we can even make you a harness in fabric covered wire. So if you have a 1939 D series truck, we can make you an authentic new harness. 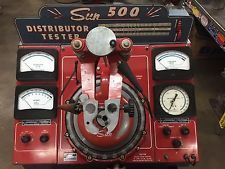 It is getting pretty hard to find someone to rebuild and test your distributor. Scoutparts.com and Travelallparts.com still does it. We have many distributors rebuilt and ready on the shelf. It takes old equipment and a lot of patience, but we can rebuild yours and get it to make a regular spark. 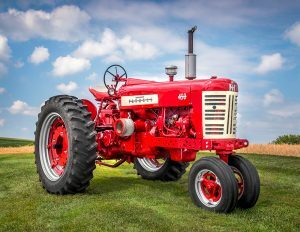 I am just taking a moment to call attention to the fact that International Harvester was, for about 70 years the worlds largest agricultural equipment manufacturer. At one time in the 1970s, International was the worlds 26th largest corporation. They started and owned many development companies. One of the most interesting was Solar. Solar was an IH company that made small jet engines. Engineers call them gas turbine engines. These jet engines made helicopters practical and were on all airliners as APU’s. Auxiliary Power Units produce power while on the ground. IH sold off Solar in the 1970’s because they needed cash, but not before IH produced a few jet powered tractors. Just a few, all in museums now. All this was going on while they made 1,000,000 Scouts. The twists and turns in the road are very interesting. The Scout 80 originally came with a long top called a “travel” top. This top was short with small windows. They were good tops but they needed a little more head room. When International Harvester upgraded the Scout 80 to the 800 model, they popped up the top by giving 4 more inches of head room and they increased the size of the windows. International Harvester also changed the way that the top bolted onto the top of the windshield frame. Originally it was a 5 bolt arrangement and for Scout 800 they went to a 7 bolt arrangement. They can be found here. We now can recondition your steering wheel. 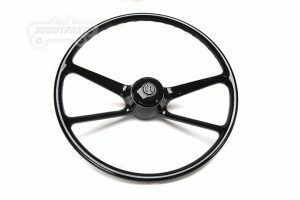 You can send us your original steering wheel and we can make it as good as new. The steering wheel in the photo was chipped and damaged a lot. I would have never thought it could be restored to this like new condition, but wow, look at it now. Take a closer look at this product on our web page. 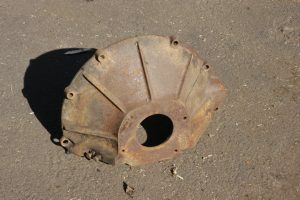 This is our reproduction fuel filler flange. You will have to drill your own holes to get a perfect alignment. We initially tried to provide already drilled holes in them, but have heard from customers that the holes did not line up perfectly. Because of this we no longer pre-drill them. 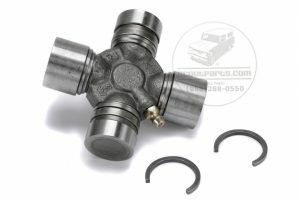 These fuel filler flanges stand up about 1/2 inch higher than the original. 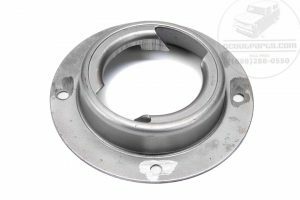 Our fuel filler flange are located here.